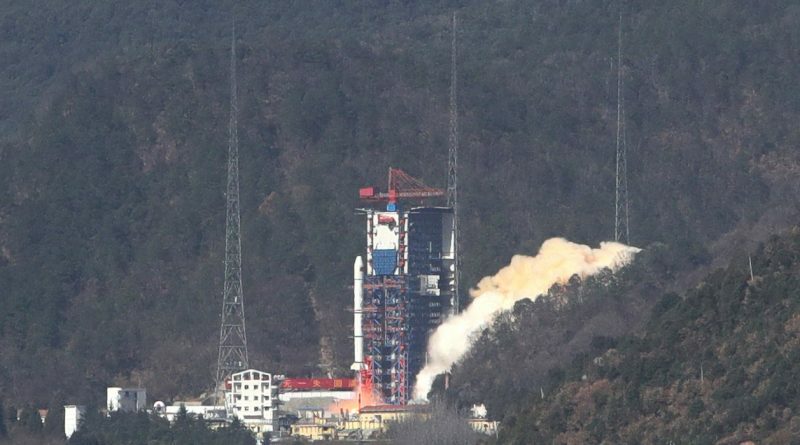 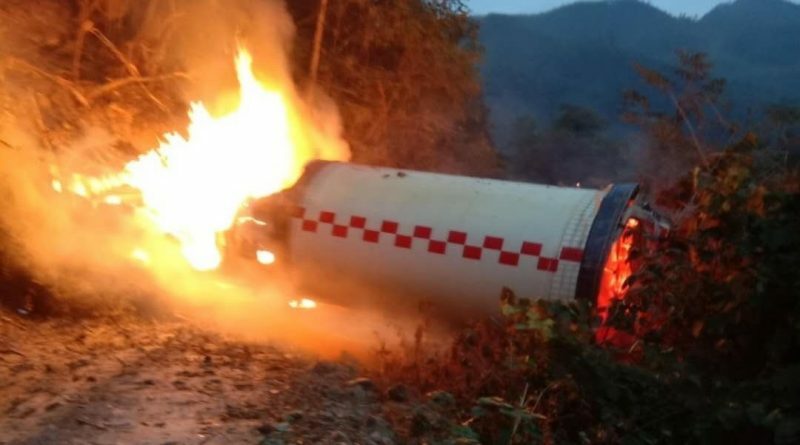 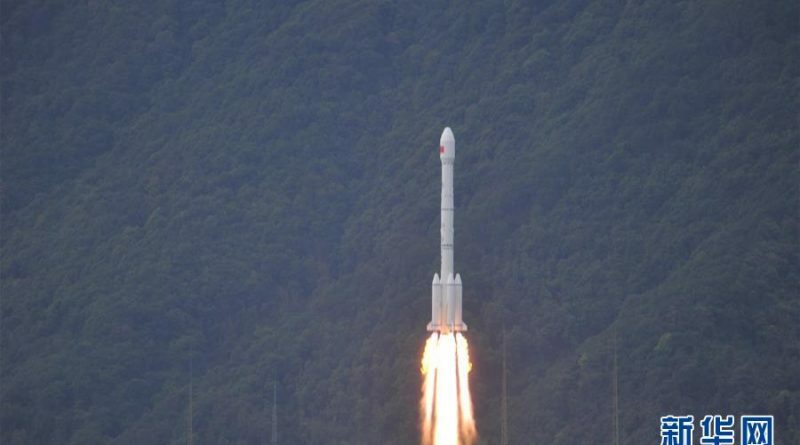 China conducted a secretive launch from the Xichang Satellite Launch Center on Friday, involving a Long March 2C rocket deploying a trio of satellites into orbit under the designation Yaogan-30 Group 01. 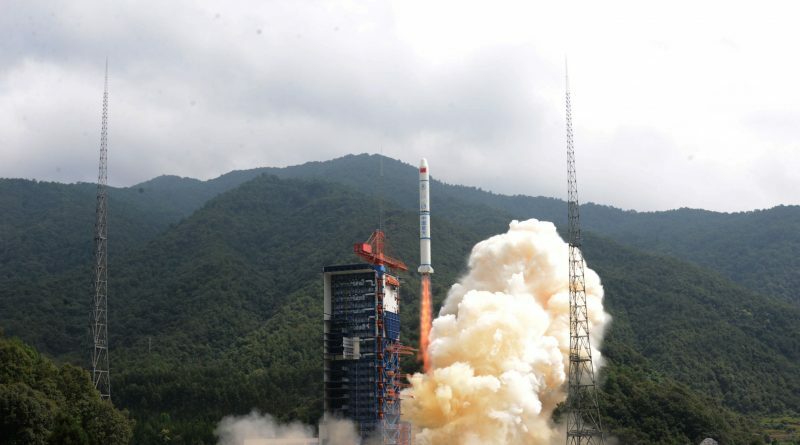 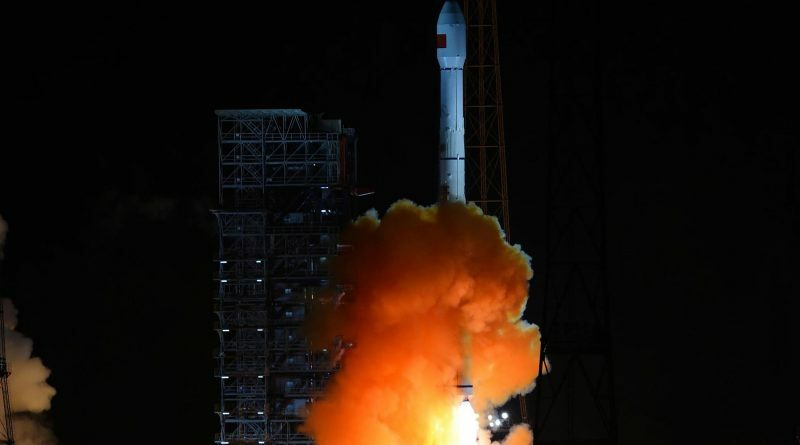 China’s Long March 3B rocket blasted off from the Xichang Satellite Launch Center on Wednesday, lofting into orbit the country’s first high-throughput communications satellite that is set for an experimental mission to test out electric propulsion and laser communications. 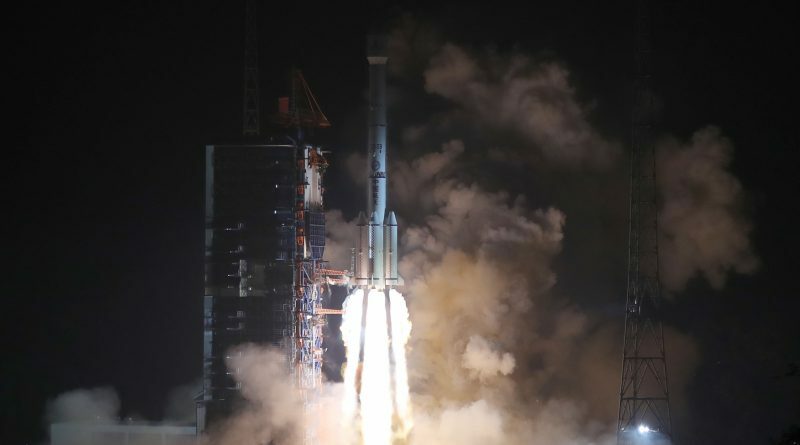 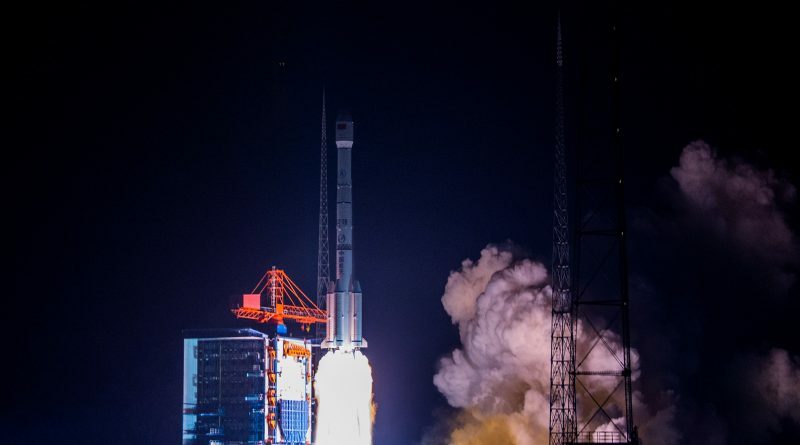 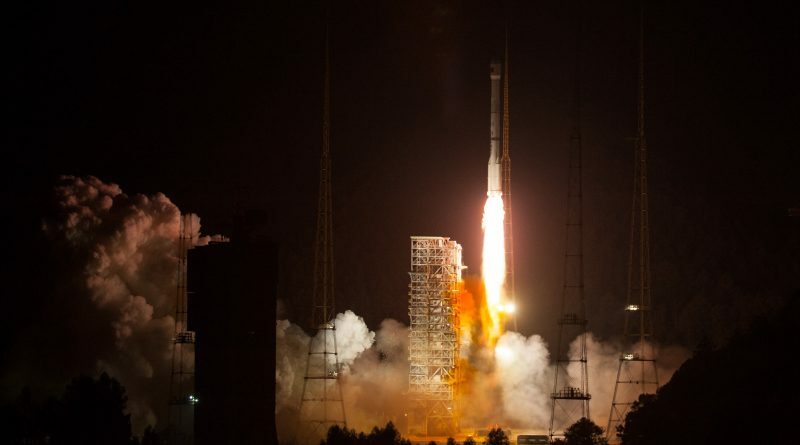 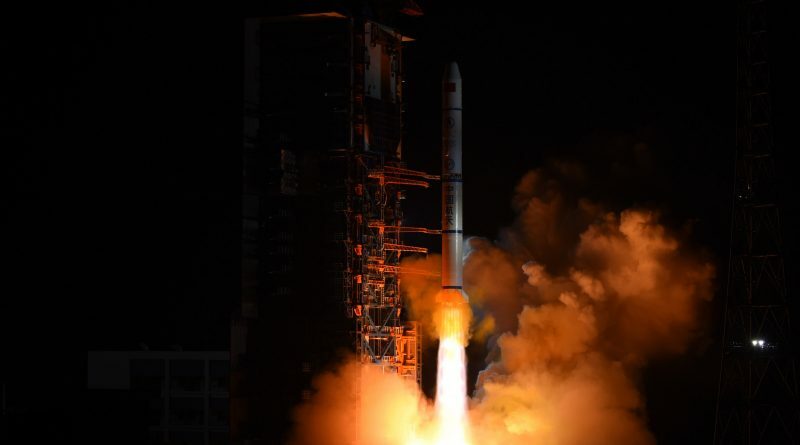 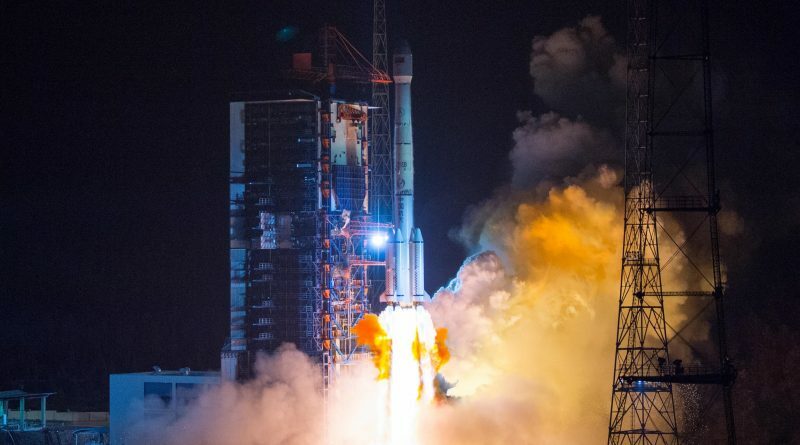 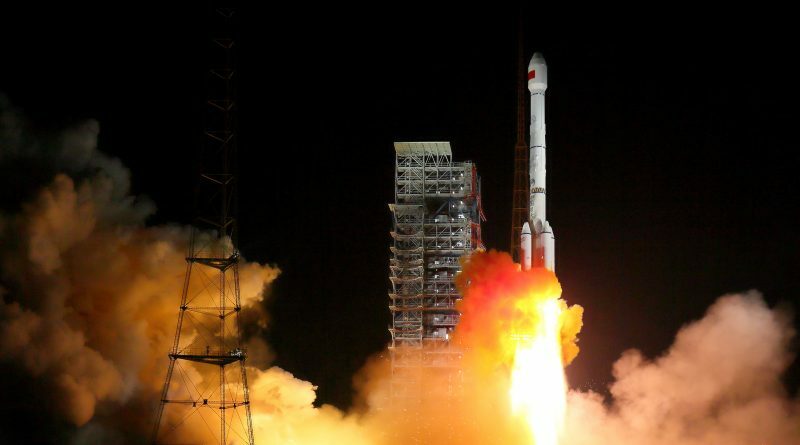 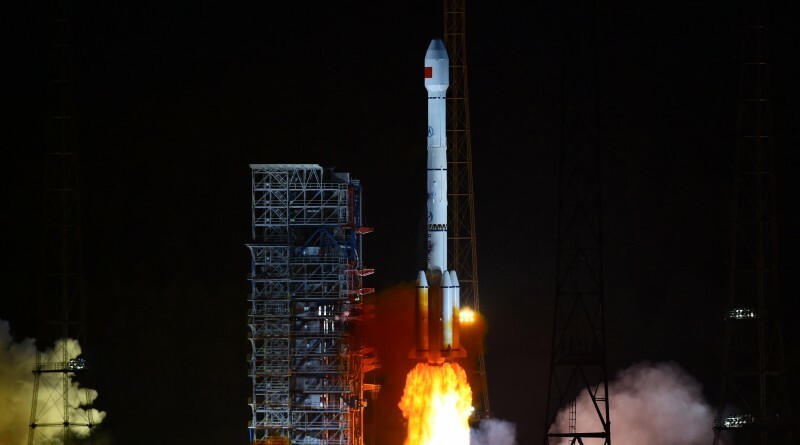 China’s Long March 3B rocket made a midnight-hour liftoff from the Xichang Satellite Launch Center Saturday night, carrying into orbit the first in the next-generation of Fengyun Geostationary Weather Satellites. 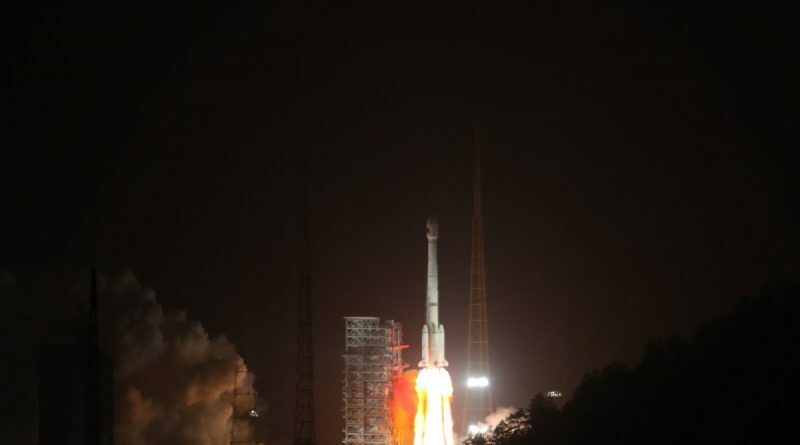 China launched its fourth Tianlian-1 tracking and data relay satellite on Tuesday atop a Long March 3C rocket blasting off from the Xichang Satellite Launch Center at 15:24 UTC on a half-hour climb to a highly elliptical transfer orbit. 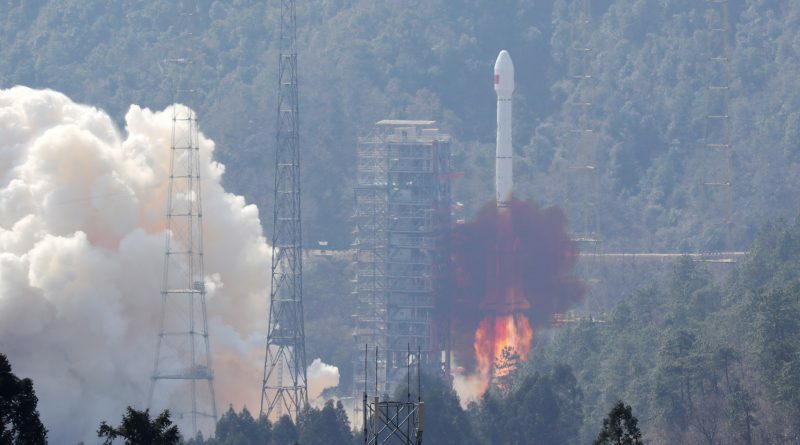 A Long March 3B Rocket lifted off from China’s Xichang Satellite Launch Center at 16:22 UTC on Friday, carrying the Tiantong-1 01 mobile communications satellite into orbit.